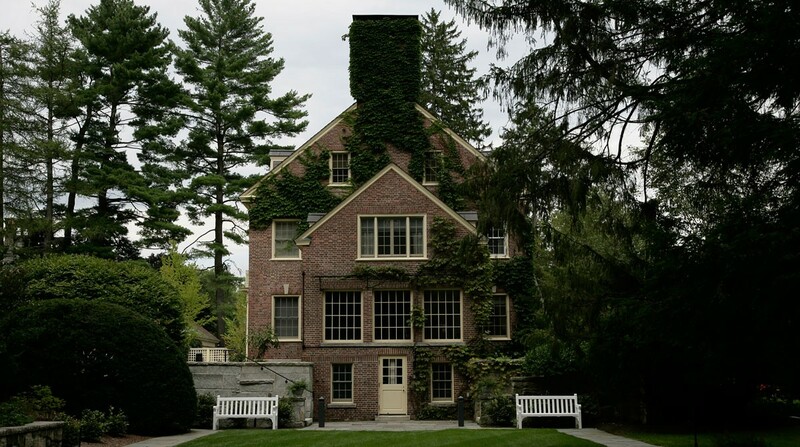 Comprehensive renovations of the 1928 Federal style residence of the President of Dartmouth College created an environment that is appropriate for the President’s family as well as a setting for College events. The family kitchen and all bathrooms were remodeled and interior finishes throughout were updated to blend tradition and innovation. 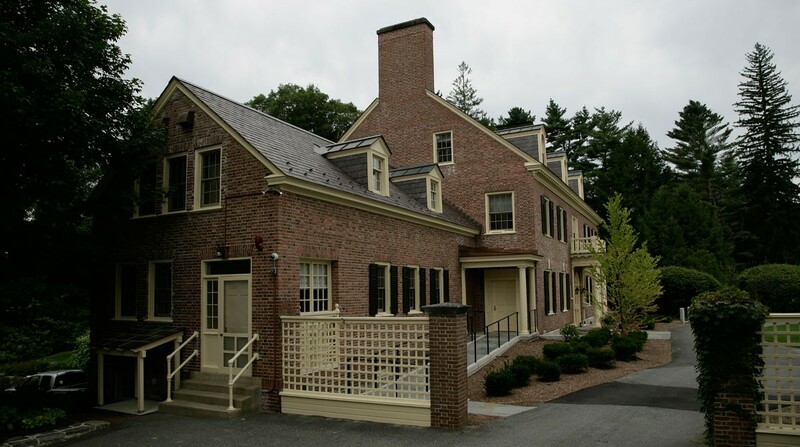 Air conditioning and mechanical ventilation were introduced and deferred maintenance projects were carried out including structural reinforcement and the replacement of the plumbing, heating and electrical systems with energy efficient equipment. 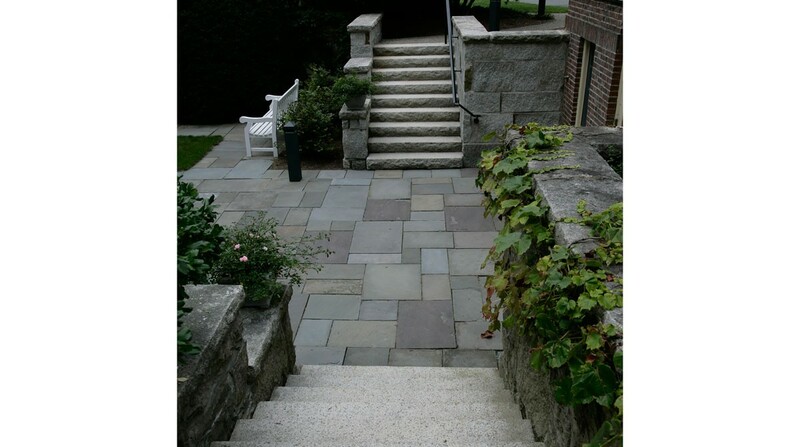 Because the residence and its formal gardens are used for important receptions, a lift and exterior ramps were carefully inserted to provide handicapped accessibility. 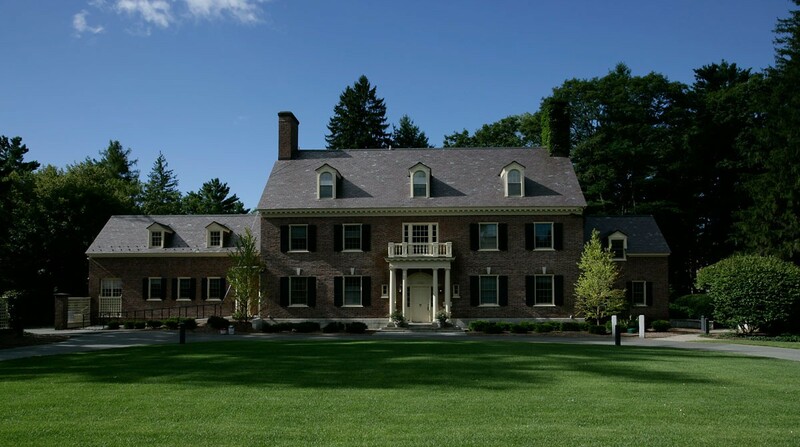 The architectural integrity of the house was maintained while providing gracious access to the entire Dartmouth community.